Because we use only the highest quality pet food ingredients in our dog foods, we apply the highest quality manufacturing guidelines to our production process. There are no shortcuts here. We follow the strictest of pet food manufacturing guidelines to ensure we deliver a product that sets the benchmark in the industry. That’s what your pet deserves. 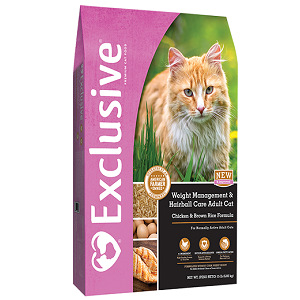 Highly digestible, super premium pet food without the premium price. We carry 6 pound bags, 18 pound bags, 20 pound bags, 40 pound bags and 50 pound bags. 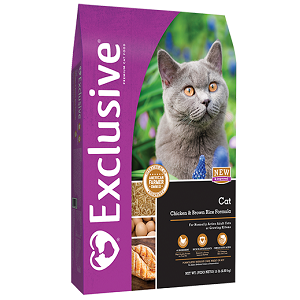 The #1 ingredient in Exclusive® Dog and Cat Food is real meat - lamb, chicken, turkey or fish. We've also added a carefully-selected balance of fruits, vegetables and wholesome grains in every recipe to support their health - but left out the corn, soy, wheat and artificial flavors & preservatives. Whether your pet is a companion or a performer, Infinia Holistic™ pet food is dedicated to building products that optimize your pet’s important purpose in life. 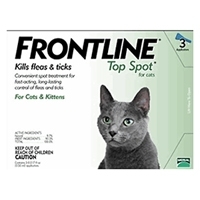 Infinia Holistic™ pet food is only available from knowledgeable retailers in your community, so you get the information, education and support you need with every purchase. We’re here for you; we’re here for your pet – every step of the way. 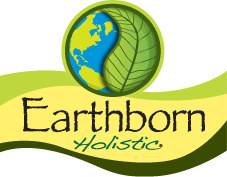 We care not only about the nutritional needs of your dog, but also about the environment and the earth we inhabit. Our goal is to produce delicious food for your dog and to create awareness about our environment, too. You can do your part, also. There are many ways for each of us to help the environment and leave a better planet for the next generation. Explore our Love Your Planet pages to learn more. Trusted by professionals and crafted with pride, Purina® Pro Plan® provides outstanding nutrition for those who want the absolute best for their dog or cat. Each Red Flannel™ formula has been researched by nutrition professionals and veterinarians. 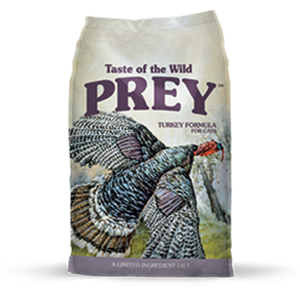 It meets, and often exceeds, stringent industry standards, exactly what you'd expect from America's leader in animal nutrition since 1894. So whether your dog is an athlete, an aging adult or your fuzzy, furry baby, rest assured we've designed a hearty, wholesome Red Flannel™ formula just for him...because he's more than just a dog. 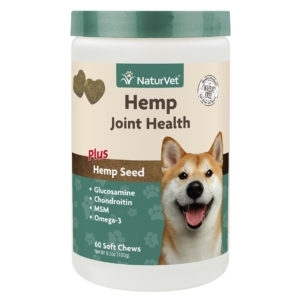 We provide the freshest, most healthy pet food and treats out there. Still located in Minnesota, our family-owned business is hard at work in our own little mill, whipping up wholesome Sojos pet food and treats for your four-legged friends – one batch at a time. We own and operate two dry food and treat manufacturing facilities in our home state of Wisconsin — located in Mequon and Columbus. Every bag of Fromm dog and cat food originates from one of these facilities. Owning and operating our plants allows us to have full control over the quality and safety of the products we produce. This encompasses everything including, sanitation and pest control, facility maintenance, employee training, sourcing of ingredients, in-house lab analysis, preparation of meat and produce, formulation and blending, processing, packaging, warehousing and distribution. 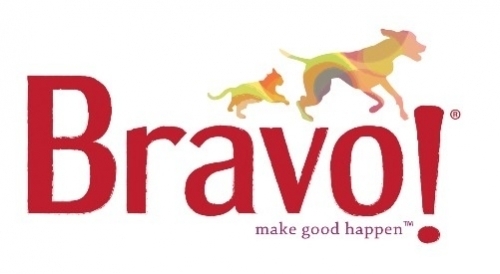 Bravo offers a wide variety of wholesome, natural canine treats, from dry roasted to oven baked to freeze dried. So now you have a range of ways to give your furry friend a naturally tasty reward. 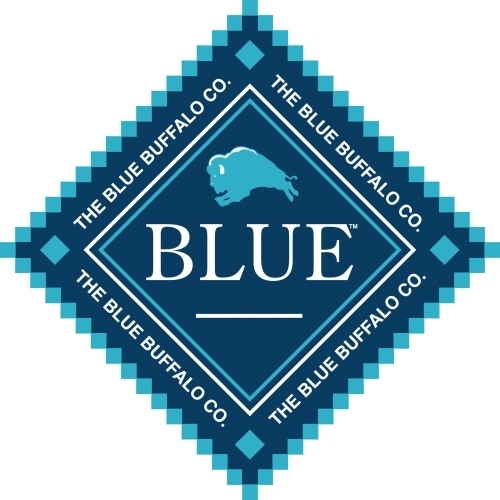 Made with only the finest natural ingredients and real meat in every formula, Blue Buffalo offers your pet the wholesome nutrition to support a healthy lifestyle for any breed at any age. Each Merrick recipe is specifically formulated to provide your pet with the best, most nutritious food they can get. Made with premium ingredients, our formulas offer complete and balanced nutrition for your pet. 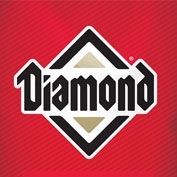 A division of Del Monte Foods. Every flavor of NutriSource® dog food is formulated to meet the nutrional levels established by the Association of Americal Feed Control Officials (AAFCO) Dog Food Nutrient Profiles for all life stages. Your dog deserves the best natural dog food. However, it can be difficult to determine what is actually “best” for your dog. 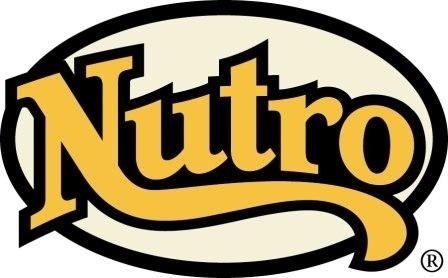 At The Nutro Company, we believe that quality natural ingredients make the best natural dog foods. NUTRO™ Dog Food is carefully made with a premium selection of natural ingredients and fortified with vitamins, minerals and other nutrients for your dog’s overall health and well-being. Every pet has very different physiological needs, which can make finding the right nutrition complicated. That’s why Royal Canin addresses each size, lifestyle and breed with diets tailor-made for their unique characteristics. Modern science proves that your dog or cat still shares the DNA of the ancient canine or wild cat. 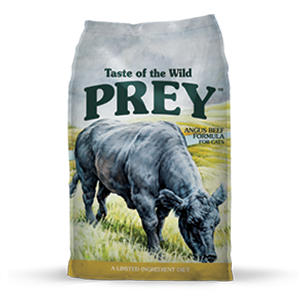 Although their DNA remains the same and their tastes demand something of the wild, Taste of the Wild® dog and cat food provides them with all the best nutrition available today.